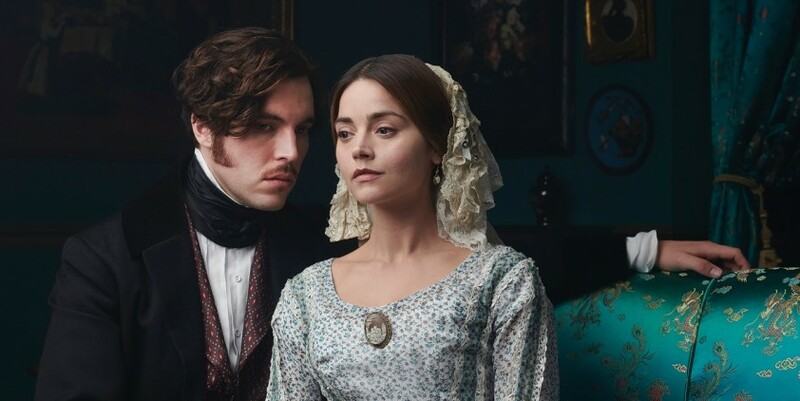 When Albert leaves for Cambridge, Victoria faces the impact of a cholera epidemic in London. Donate $120.00 or more to receive this gift as our way of saying "thank you!" Wheeler, Van Sickle & Anderson, S.C.